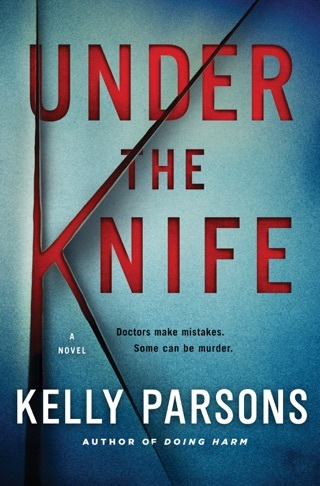 With a deft initial setup reminiscent of Grisham's The Firm, urologist Parsons's strong first novel paints a picture of the competitive, ego-driven realm of a world-class teaching hospital and the kind of personalities that thrive there. Steve Mitchell, the chief surgical resident at a topflight Boston hospital, believes he has his life and career well in hand. Mitchell's arrogance and pride may be justified, but they have primed him for a fall. This comes swiftly when a patient dies and Mitchell is blamed. A lovely and charismatic young medical student serving under him may not be all she seems. 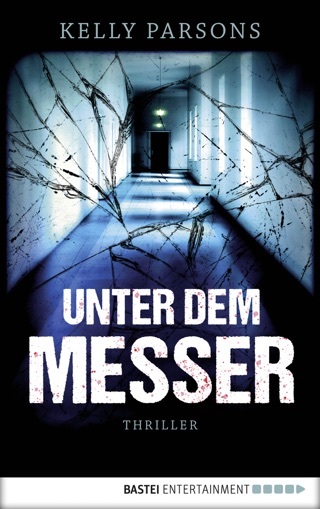 With the lives of his patients on the line, Mitchell is forced into a game of medical cat-and-mouse to stop a murderer and to reclaim his shattered life and reputation. 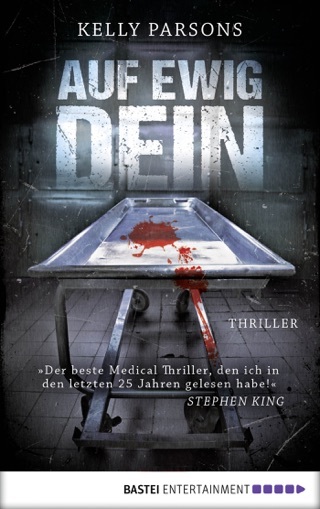 The author's attention to detail keeps the action chillingly plausible, until the climax when one too many twists sends this medical thriller skittering into silliness. Announced first printing of 100,000. The author knows the atmosphere well which is a real attribute to the book. 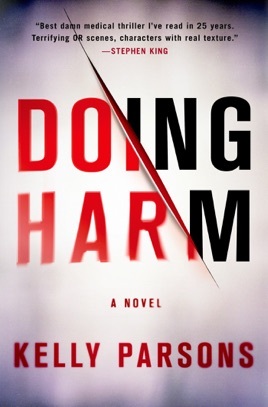 Reading Doing Harm enters the reader into the world of healthcare in a informative and smart way. However, the problem I have with the book is two-fold: First, the characters are thinner than John Grisham’s character. They are completely stock with little agency. The second issue is with the motivation of the antagonist. 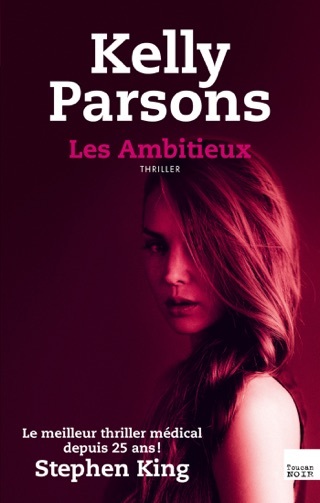 I think the premise was excellent, but an additional 100 or so pages to compliment the antagonist’s motivation and flesh out the characters a bit more would have been helpful.